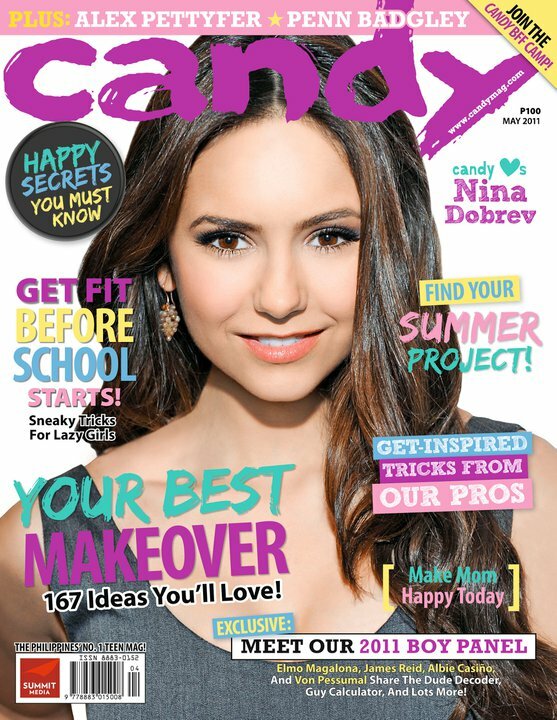 Get ready for the first ever Candy BFF Camp! Head over towww.candymag.com/bffcamp for important things to remember for this Sunday. See you there! For those who were able to pre-register, please make sure to be in line for the registration by 9:15am. For those who are not yet pre registered, you can still try your luck on May 7. Candy Mag willl be setting up a special line for standby slots, which will be on a first come, first served basis. At 9:16am, online registrants will be considered walk-ins if you're not yet in line. Thanks and see you all on May 7! So be there at A -venue hall, Makati city on Saturday at 9am .